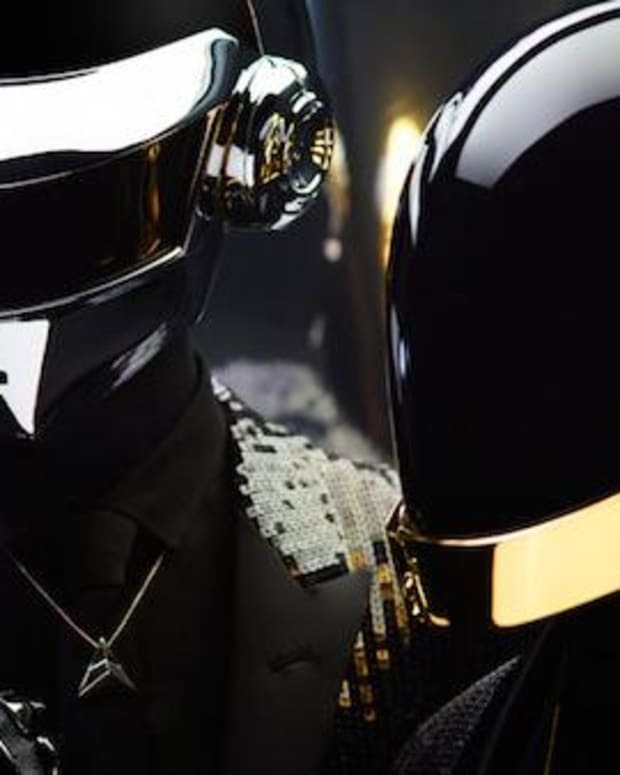 Has Daft Punk just dropped their new tour info deep in the code of this cryptic website? 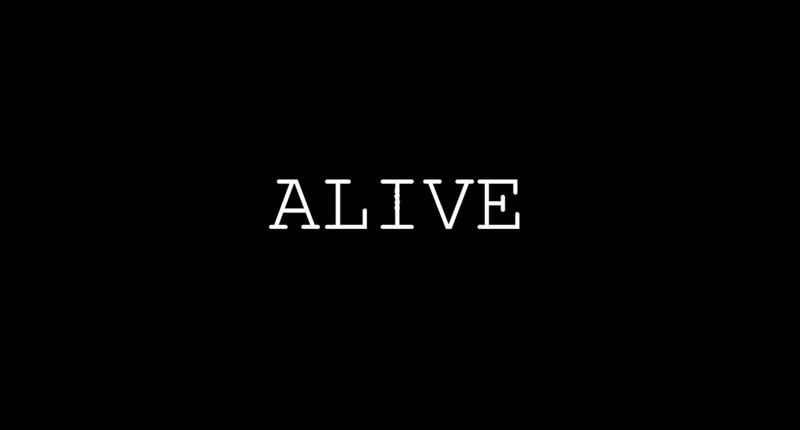 Conspiracy theories and Daft Punk seem to go together like whiskey and pickle juice, they somehow just work well together when it seems like they shouldn&apos;t.
The website Alive2017.com has recently surfaced causing quite a buzz in the fan community. There seems to be some clues in the websites code that super fans have uncovered on Reddit. Namely, the code includes coordinates that seem to align with possible show locations in London, Paris, New York, Los Angeles, Tokyo, Sao Paulo, Ibiza and Indio. But doesn&apos;t this seem like exactly the kind of hidden computer genius reveal that we would expect from the robotic duo? It&apos;s a bit too on the nose for them, no? Industry sources have already confirmed to Pitchfork and Consequence of Sound that the band isn&apos;t currently taking tour requests for 2017. The band has a history of false rumors riding alongside them: a cursory search on Youtube for &apos;daft punk fake&apos; reveals a bevy of tracks from every era of their history that have been proven untrue. In 2005, by the time their duo&apos;s third album Human After All leaked, fake-weary fans derided it as a scam, until it turned out that it was in fact the real album. 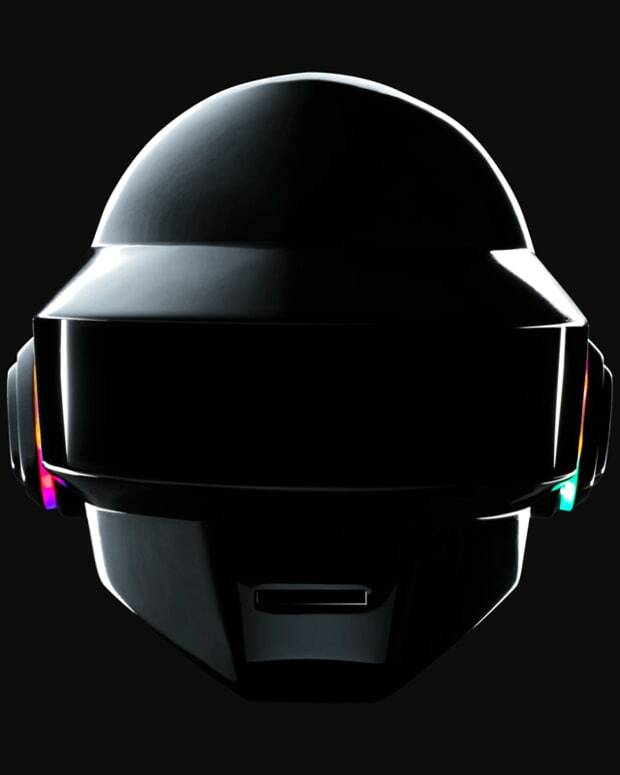 In 2007, American producer Louis la Roche&apos;s "LOVE" was rebranded and passed around file-sharing sites and forums as a purported Thomas Bangalter solo track. Hell, Boys Noize just dropped a fake Daft Punk remix on his SiriusXM show two weeks ago without knowing it, probably because the fakers had pressed it on vinyl! First, they&apos;re registered to two different providers, usually a telltale sign that they&apos;re owned by different entities. Second, the domain alive2017.com was registered immediately after the Lollapalooza rumors first surfaced: if the band was really planning a tour, wouldn&apos;t they probably have bought it earlier? Sorry, but I&apos;m not buying it. Everyone wants to believe Daft Punk is playing because everyone wants Daft Punk to play. Daft Arts, the duo&apos;s in-house production company, knows this, and so when Guy-Man and Thomas inevitably do end up playing again, they&apos;ll make sure everyone else knows too. And hey, if you want to reminisce and dream with me, read this: Ten Years Ago: Daft Punk At Coachella 2006.